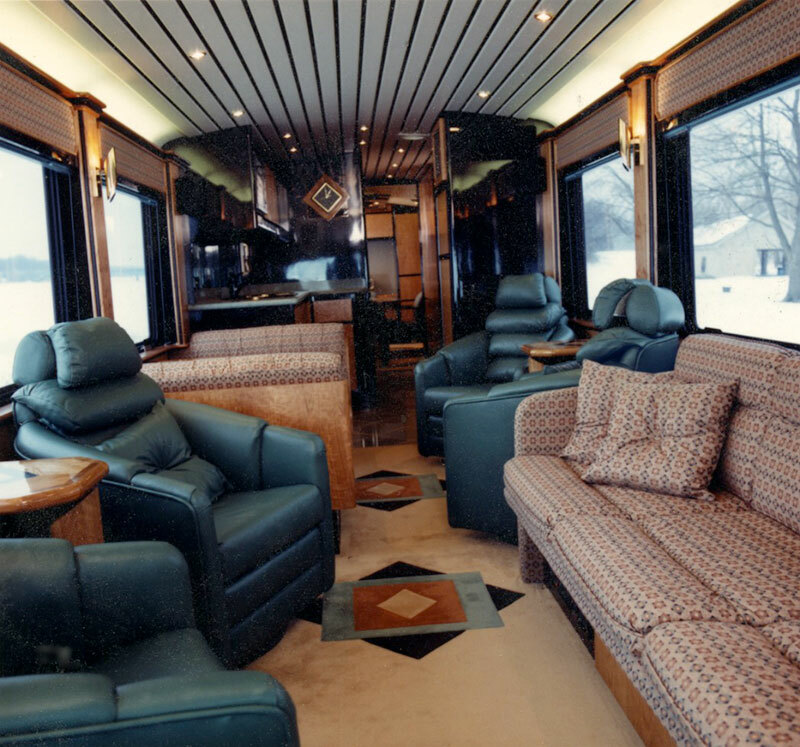 If you’ve got a coach, customized bus or motorhome, we can make you feel like a star. 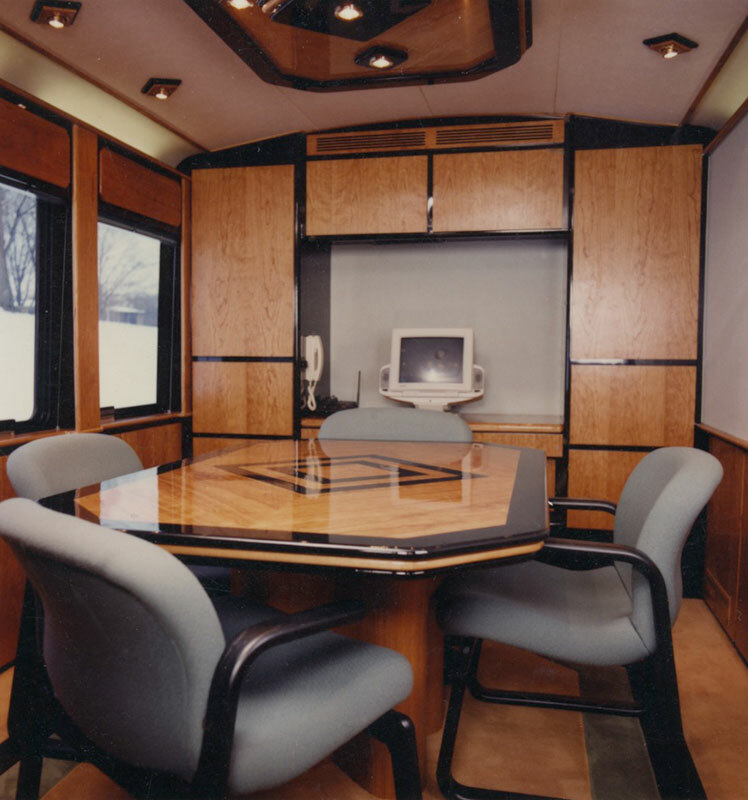 Our decades of experience in customizing these interiors will help you plan the motorhome of your dreams. We can fit any interior to suit your needs with style, efficiency and luxury.